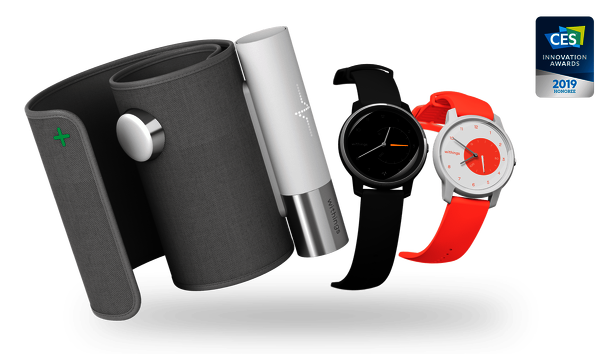 Today Withings announced three new devices at CES 2019. See what won awards, what caught the attention of the press, and where you can learn more. 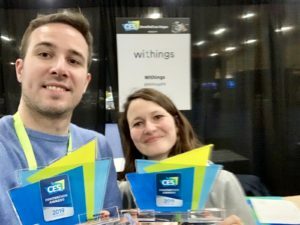 We’re proud to announce that we were honored with two CES 2019 Innovation Awards. 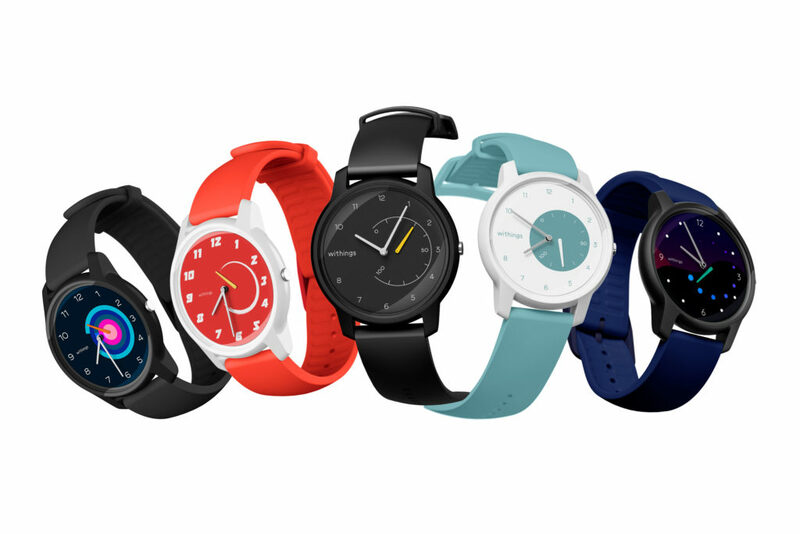 If you want to know all about our new product launches, just go to our Withings CES 2019 page, where you’ll also find out how to be the first to get your hands on these. But don’t just take our word for it. The press is buzzing. Below, find a sample of articles that are hot off the virtual presses about the newest additions to our connected health family. Check them out and—if you’re in Vegas now for CES—come by and say howdy. We’d love to meet you IRL and wow you with demos. We’re also going to have some surprises. We’re at the Sands Expo, 2nd floor, booth #45137. 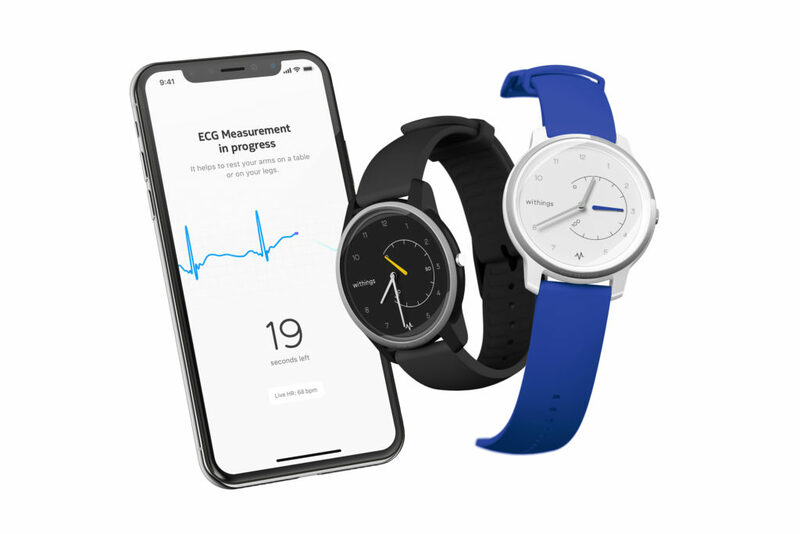 CNET: Withings puts ECG in its $130 Move fitness watch at CES 2019: The analog watch with electrocardiogram is a third of the price of an Apple Watch S4. Oh, and speaking of innovation, did you know that Withings invented the Wi-Fi smart scale and brought it into the world in 2009? To celebrate a decade of healthy connections, we also just launched a New Year New You smart scale sale. If you’ve got resolutions to crush, we’ve got a tool that can help.